Off to College? You’ll Need a Backpack! That time of year comes around quicker than you think, so it makes sense to be ahead of the game and be the tiniest bit organized. If you’re an incoming student, your shopping list is probably growing all the time. But a reliable and versatile backpack is a must. 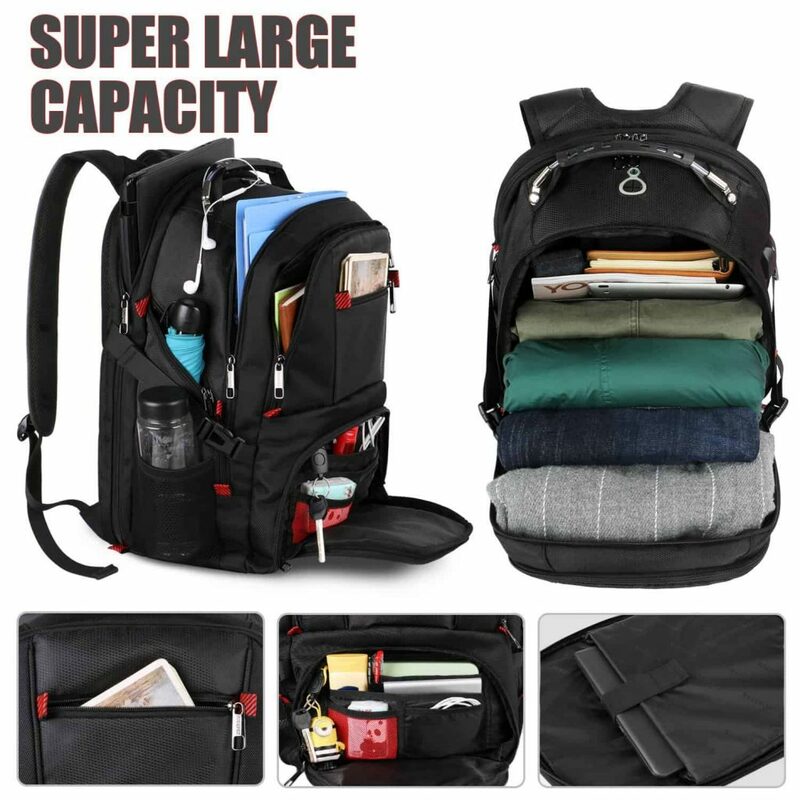 Your backpack needs to deliver on the versatility front; it should comfortably hold all your books, tablet and anything else you need to survive the day, but you may want it to have room for your sports kit, and be secure enough to leave your wallet in. Style could also be important to you, and is something to consider when looking for a new backpack. A decent backpack can make college life just that bit easier, so here’s our pick of the best sellers. 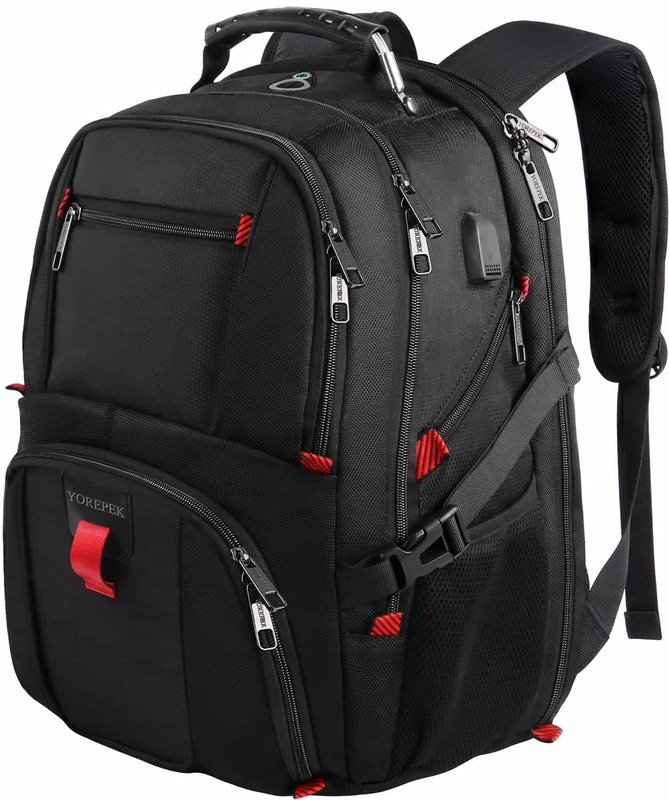 This backpack feels sturdy and well made, with good double stitching, smooth zippers and nicely padded straps. 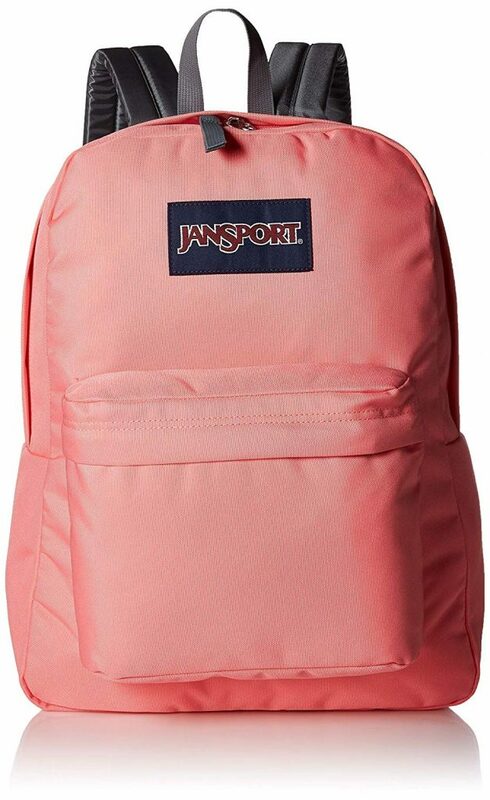 JanSport’s lightweight backpack comes in 30 different colors, and has a pocket for everything. 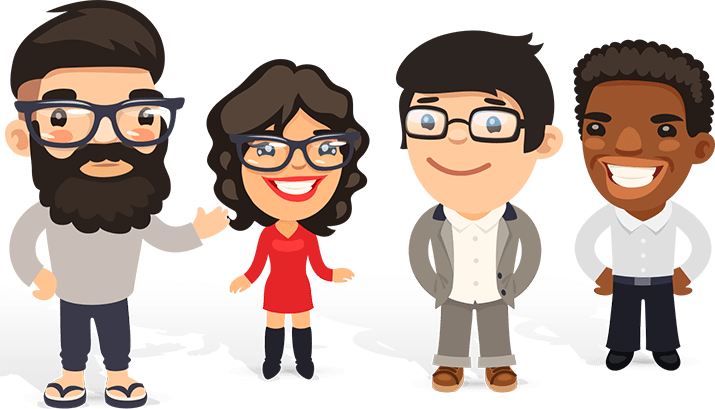 Large enough to hold a laptop, and durable enough to carry heavy books all day, it’s comfortable, water and scuff resistant, and comes with a lifetime warranty. We bravely took it out in a storm and our precious laptop remained dry, while we got soaked! The main compartment could be improved by adding a divider, but that’s just us being picky! If you want to express your individuality, this great backpack is the one to choose. With so many patterns and colors to pick from, there’s something to suit every taste. 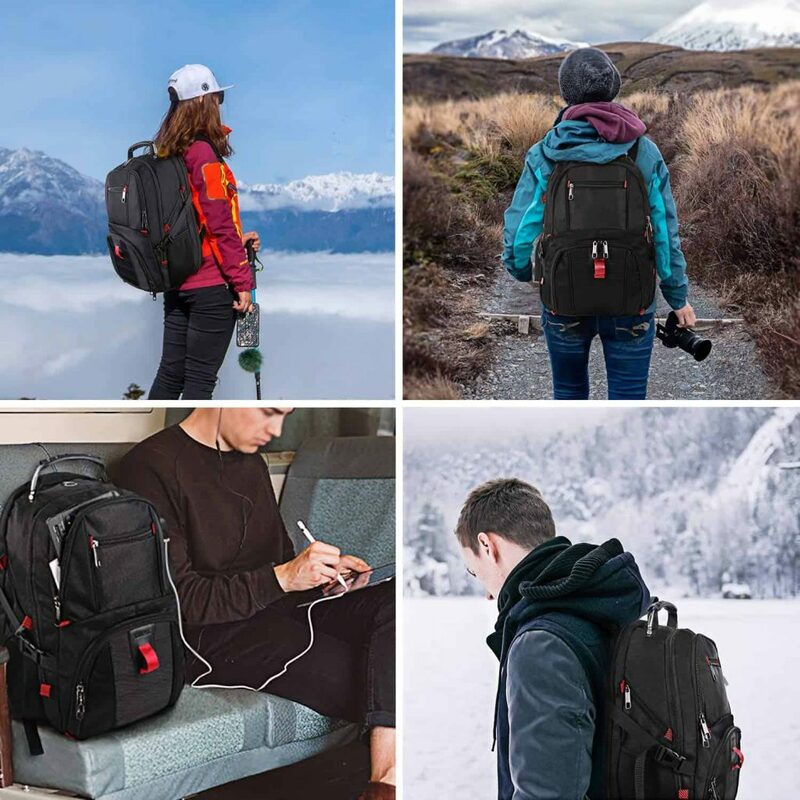 Nothing is going to get through the tough material this backpack is made from – scuff, dirt and water resistant, while the reinforced corners and padded base keep the contents nicely protected. 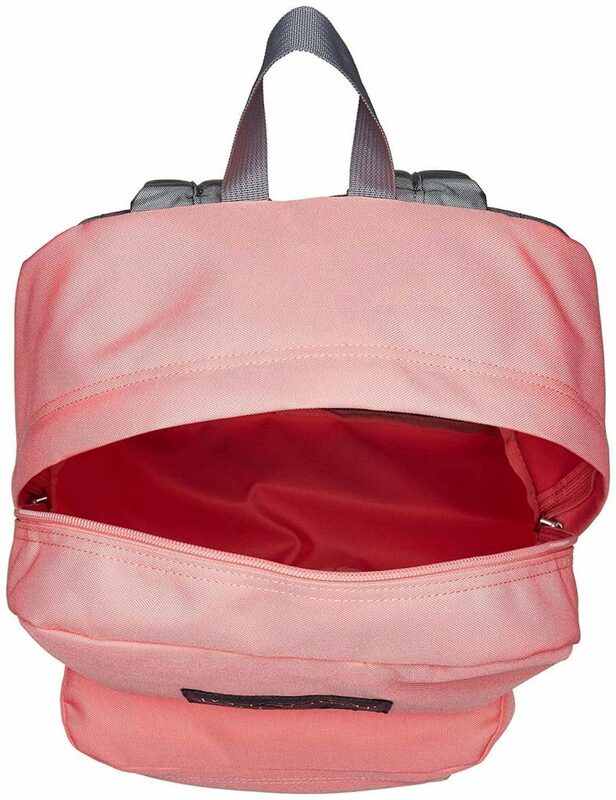 Available in a huge range of colors, this great looking bag is surprisingly lightweight and comfortable to carry thanks to the very well padded shoulder straps. 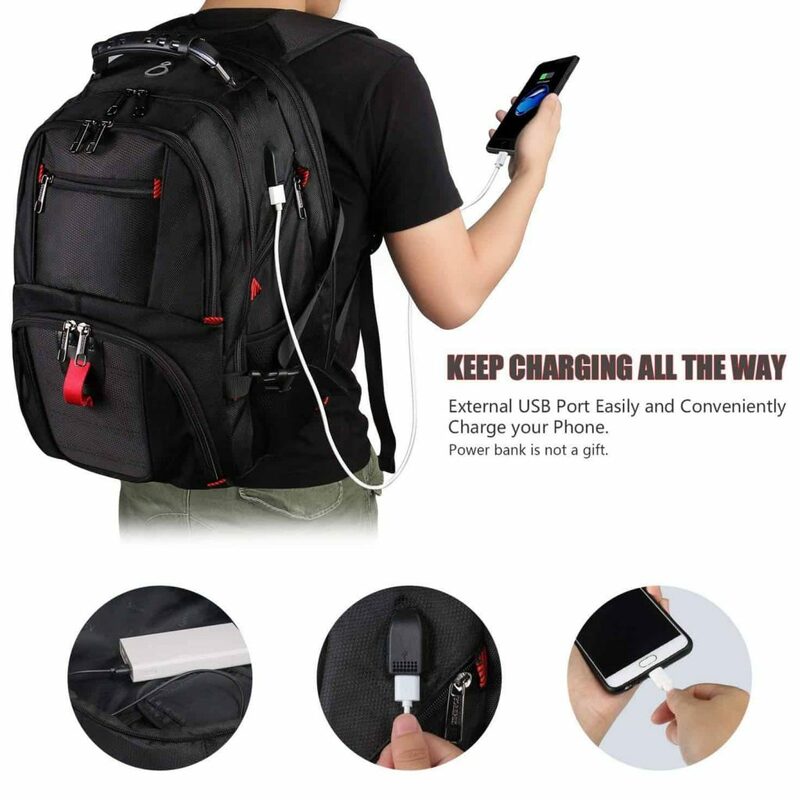 Plenty large enough to hold a laptop, books and water bottles, with smaller pockets for phones, pens, wallets or chargers, we really like this useful, hard wearing backpack. 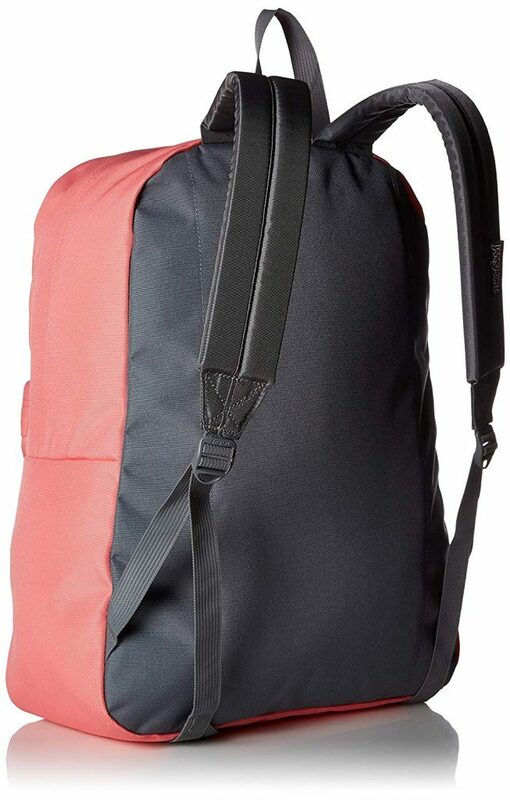 If the lining were a lighter color than black, it would be easier to locate the smaller items you put in the backpack. But this isn’t a deal breaker. 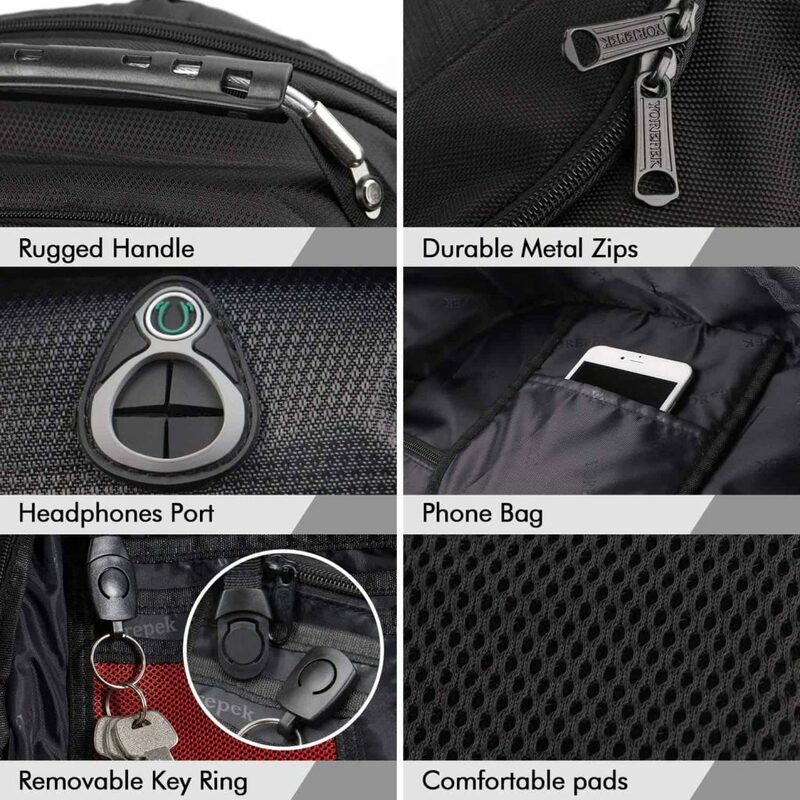 For a backpack, this has it all - space, pockets and durability. It’s just perfect to see you through the college years. Looking like it belongs in a sci fi adventure, this large backpack can hold everything from laptops and books to a small spaceship or three. 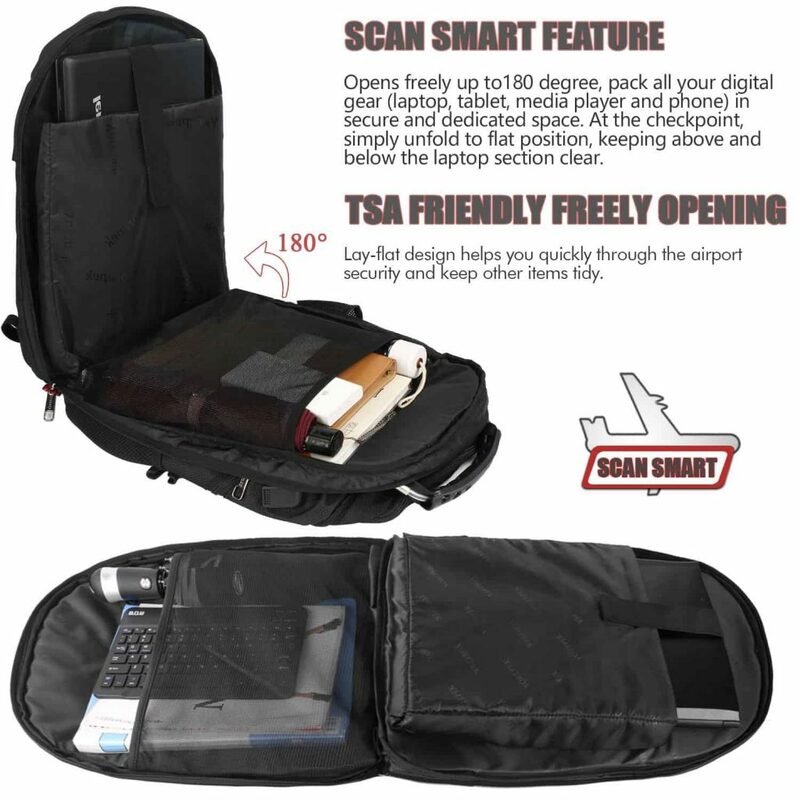 Extremely durable, with solid well made zippered pockets, and smart capabilities, this is looking great so far. The USB port with set-in charging cable and headphone jack offers convenient charging for your phone and other electronic devices, which is awesome for a day spent a college. 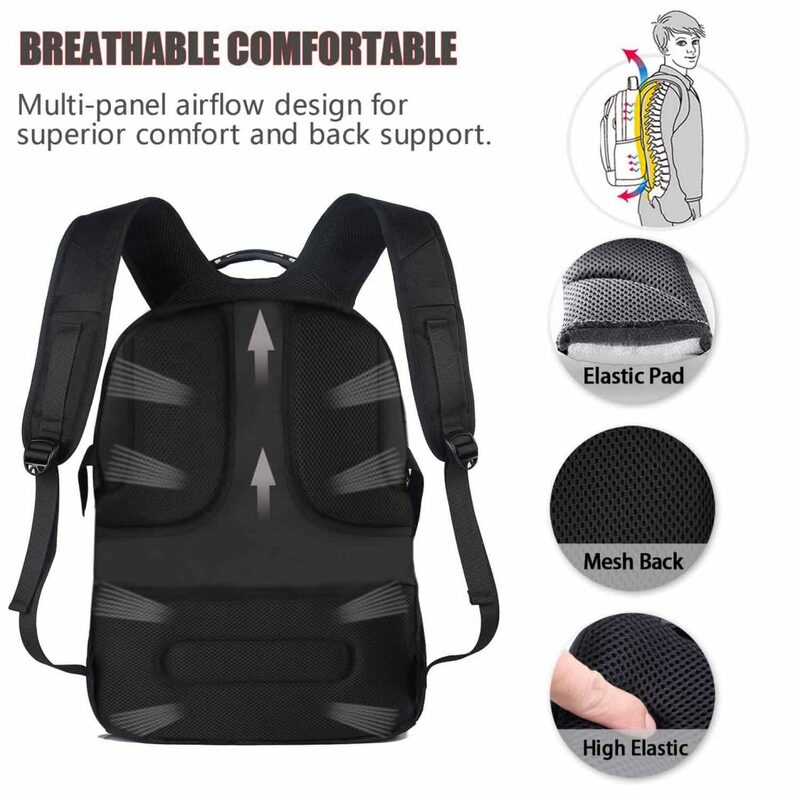 Despite being large enough for a whole family to live out of for several weeks, it’s actually very lightweight, and comfortable – the unique airflow back design really does keep you cool. The 20 plus pockets allow complete versatility and multiple options, and each pocket is zippered. Although it’s pretty self explanatory, instructions for the smart capabilities would be good. 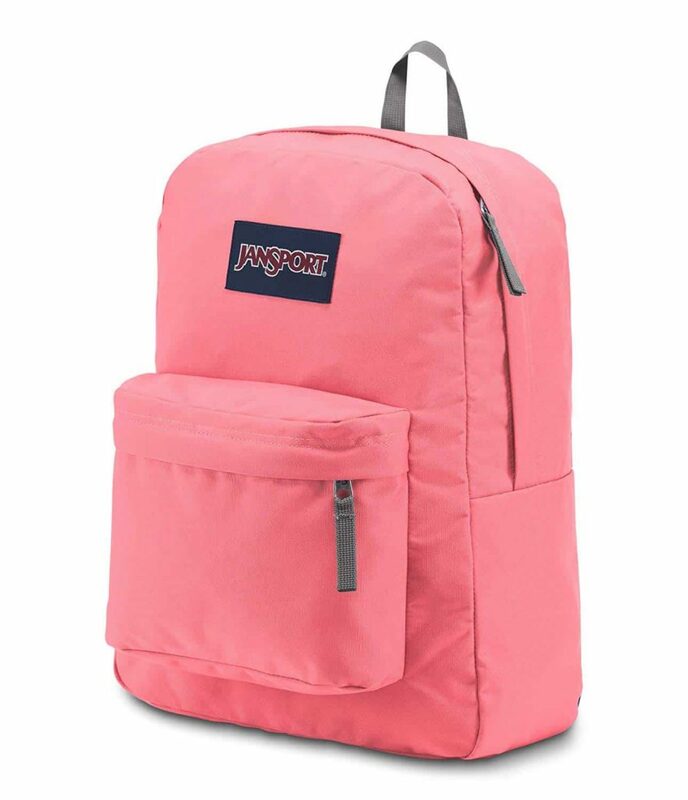 If you’re looking for a backpack for college and beyond, this is a great choice. Large, hard wearing and with smart technology, this is easy to recommend. Want more? Check out our other trending articles!